An 11-year-old boy with severe epilepsy has not had a seizure in 300 days after he became the first patient to be prescribed cannabis oil on Britain's National Health Service. 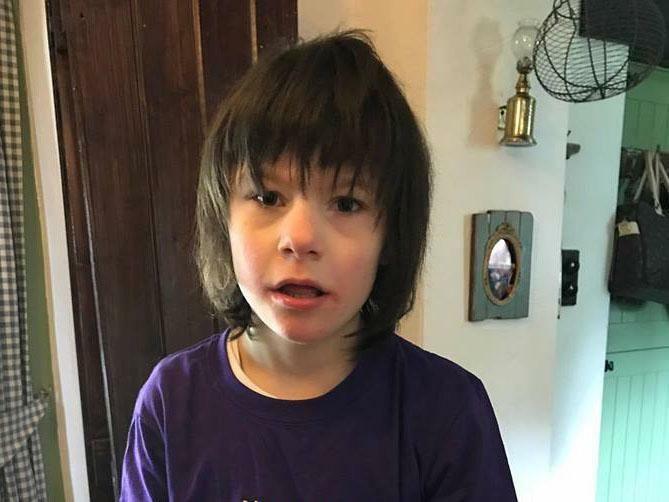 Billy Caldwell 11, once suffered up to 30 potentially fatal seizures a month due to his epilepsy. His illness does not respond to medicine or diet treatments, according to the Irish Independent. He started receiving cannabis oil treatment in the U.S. and his prescription was transferred to his local GP.